1. 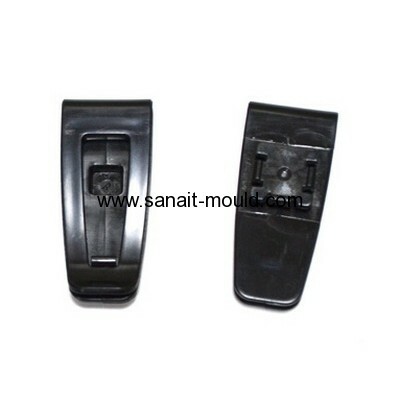 Mould material:718.718H, NAK80, S136, 2311, 2344, 8407, 2083, P20. 2. Core Steel:718.718H, NAK80, S136, 2311, 2344, 8407, 2083, P20. 3. Cavity multi: single cavity, multi Cavity. 4. Shot runner:Cold or Hot Runner_ HASCO/ DME/ YUDO etc. 5. 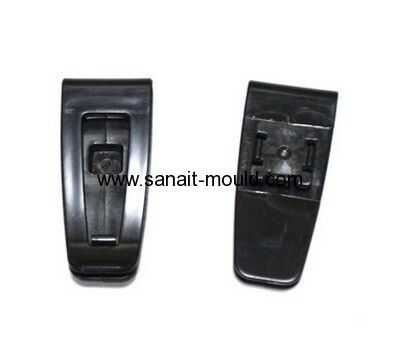 Mould base: LKM, FUTA, HASCO, DME, etc. 6. Main cavity/ core material: ASSAB from Sweden/ DAIDO from Japan/ AUBERT&DUVAL France etc. 7. Mould life: 300,000 to 500,000 shots. 8. Specification: according to your requirement. 9. Design & program Soft wares: CAD/ CAM/ CAE, UG, Proe, Powemill, Solid works etc. 10. Equipments: CNC, EDM, Haitian & DEMAG / FCS plastic injection machines. 11. Package: wooden casepacking or OEM packing. 12. Mold building lead time:4 weeks.